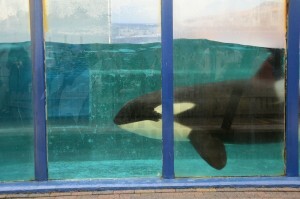 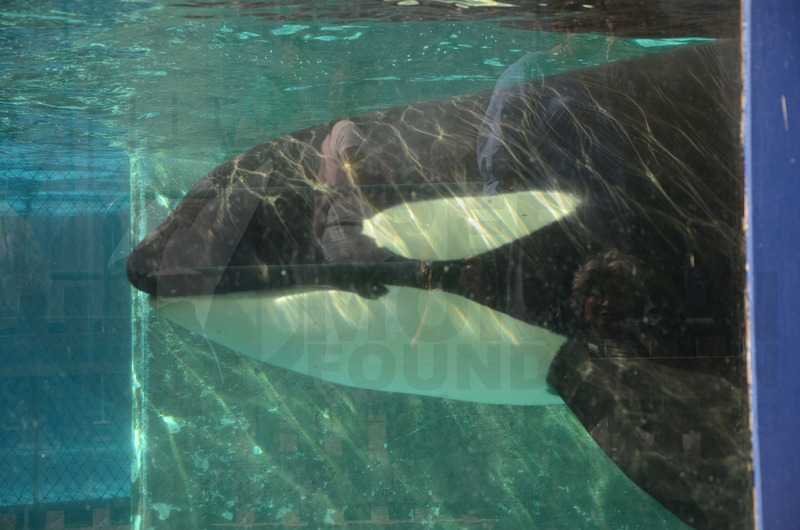 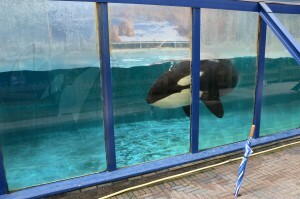 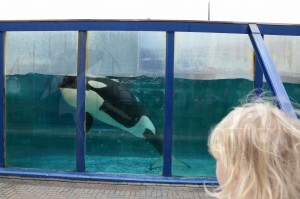 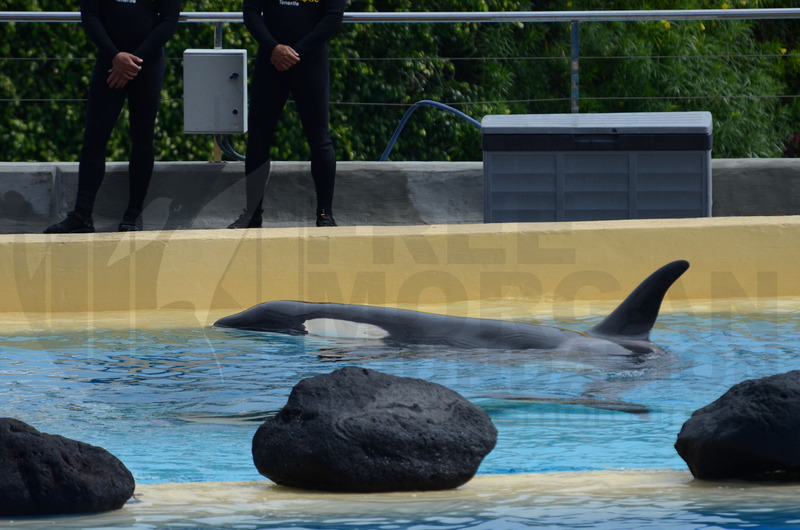 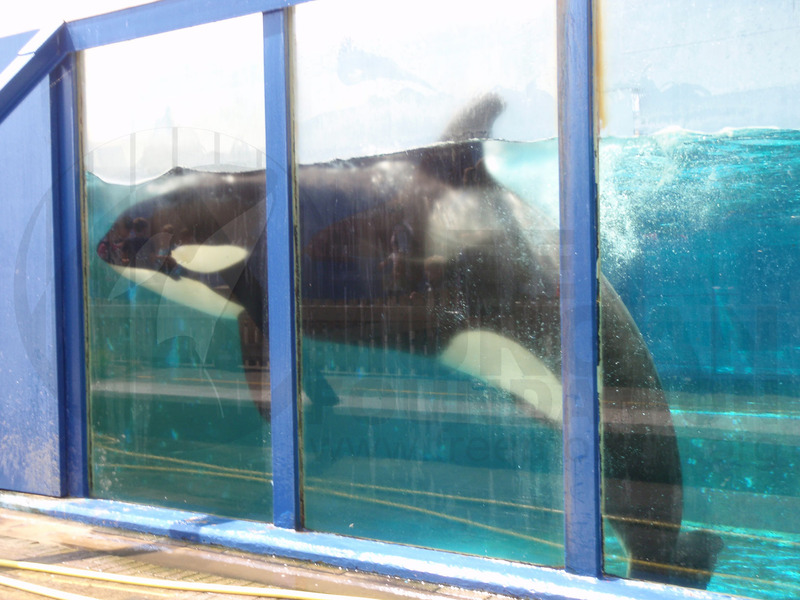 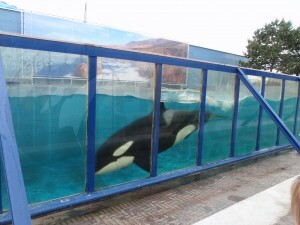 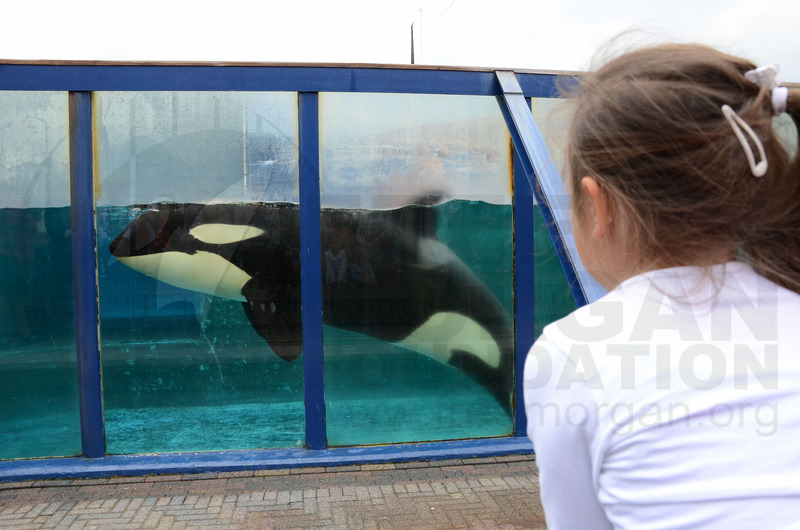 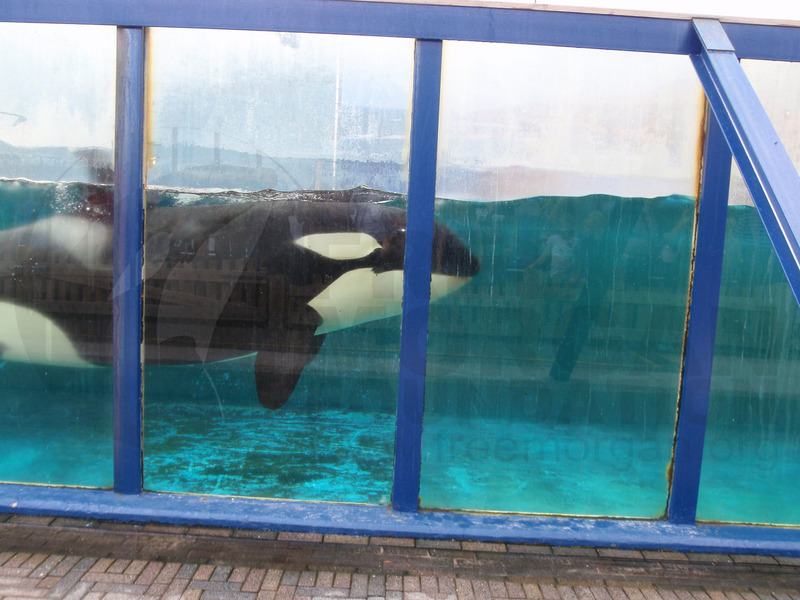 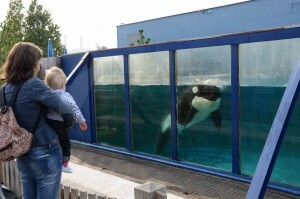 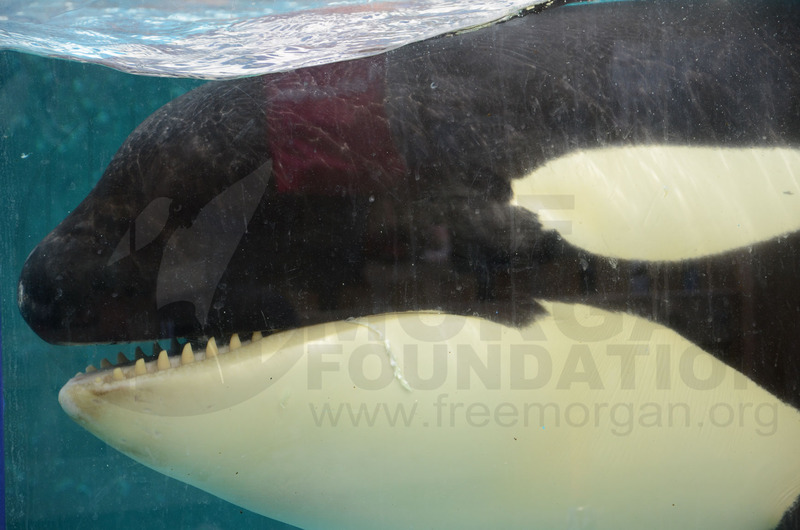 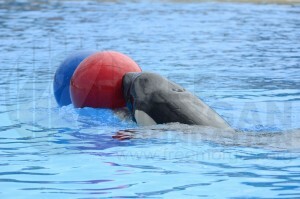 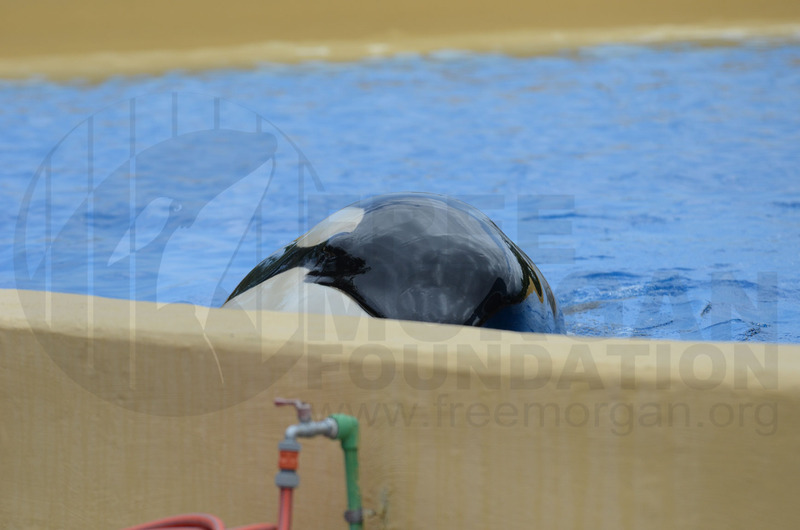 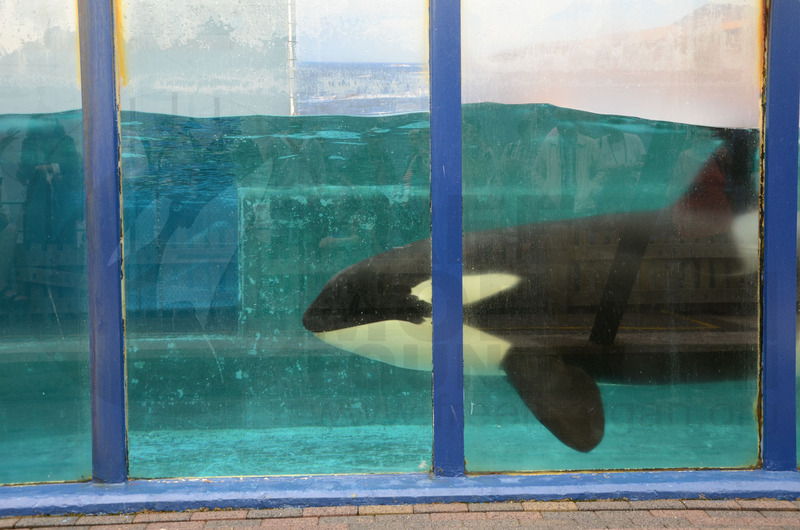 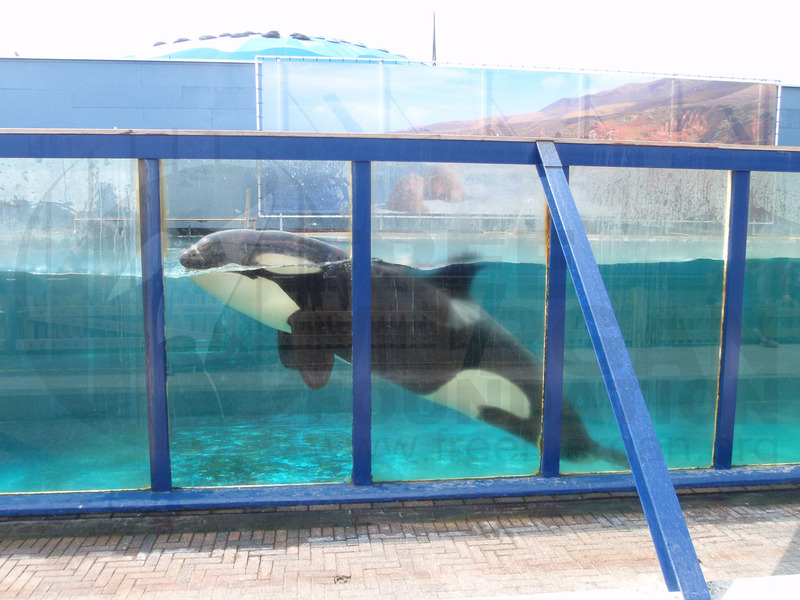 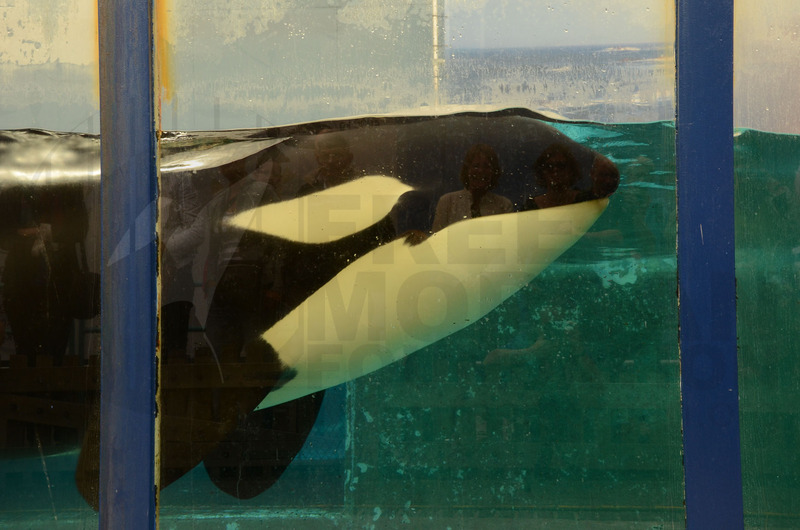 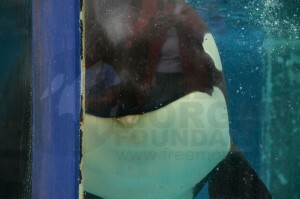 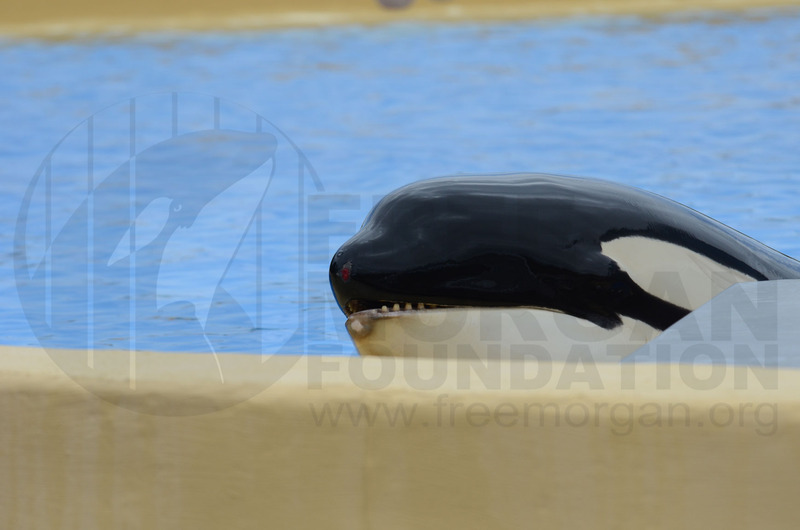 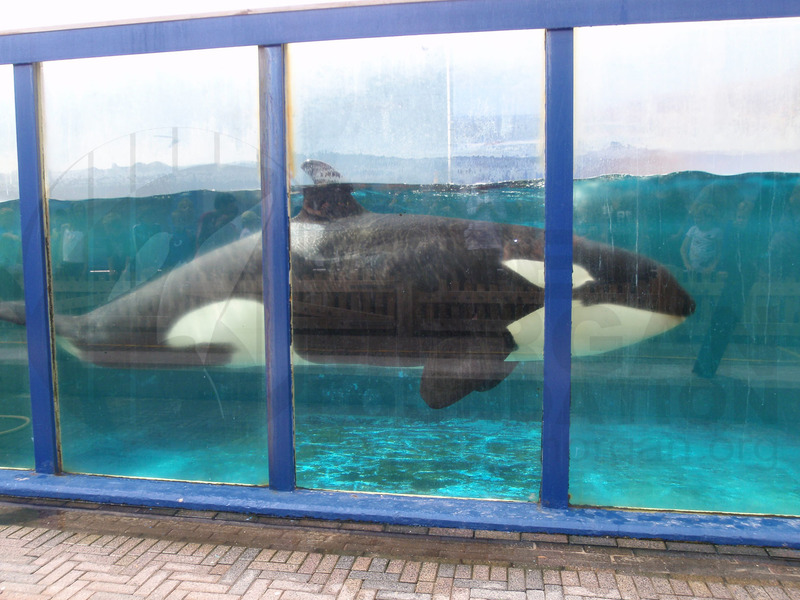 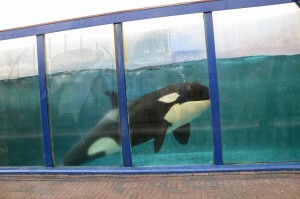 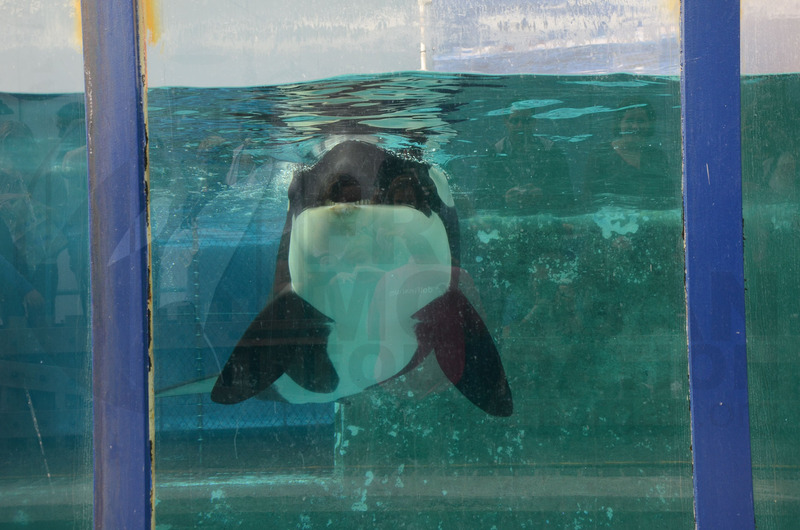 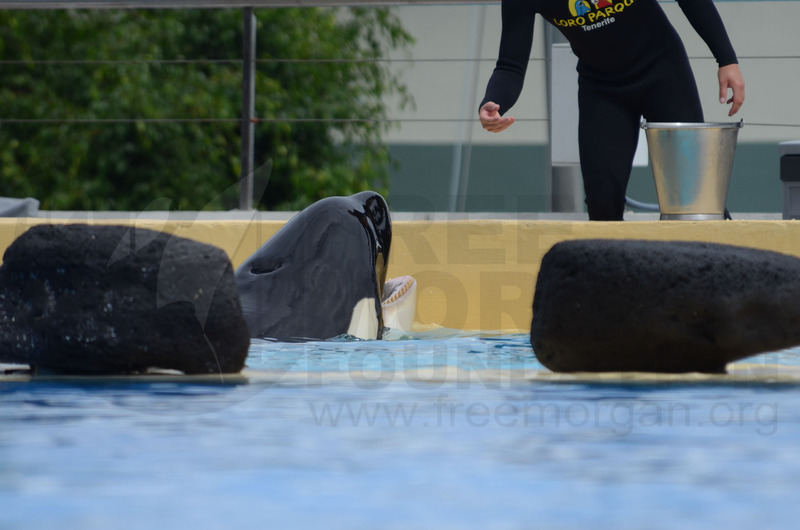 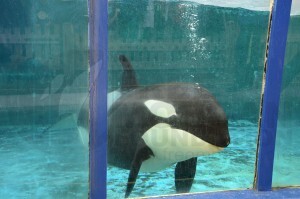 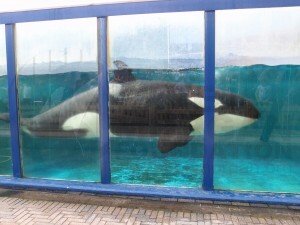 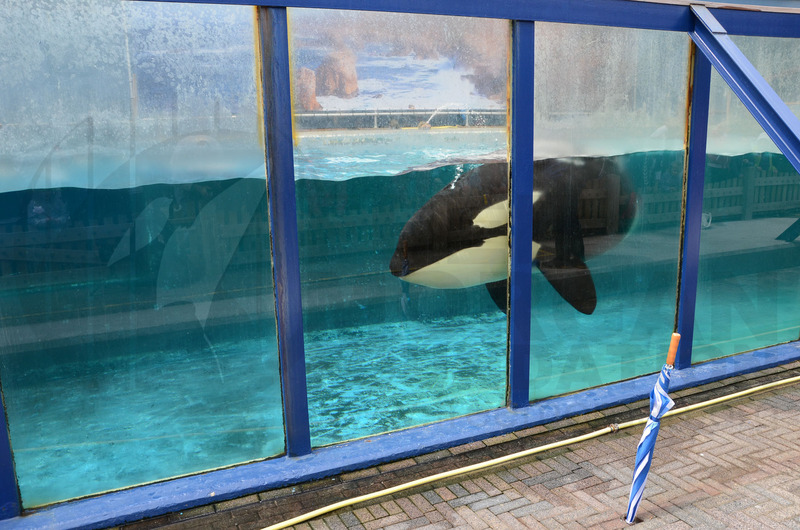 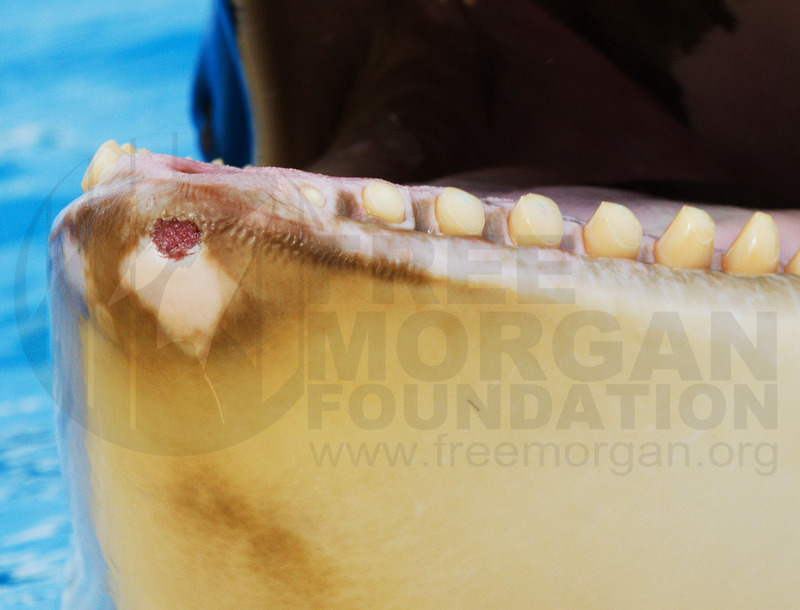 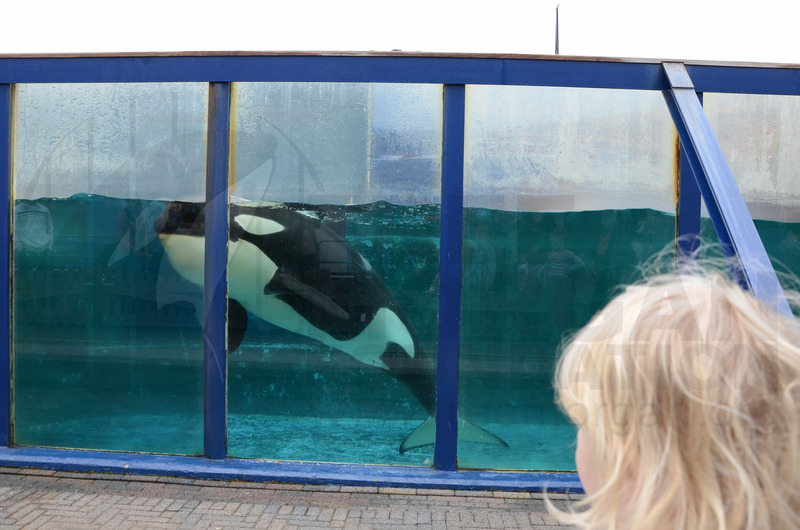 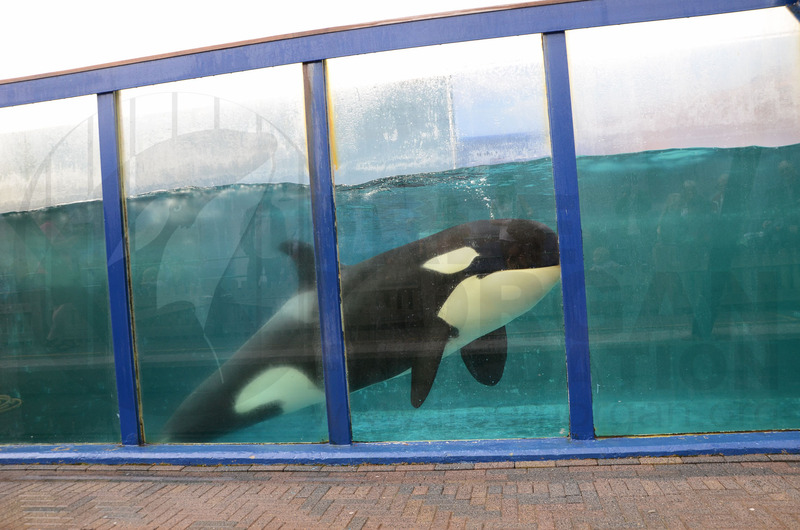 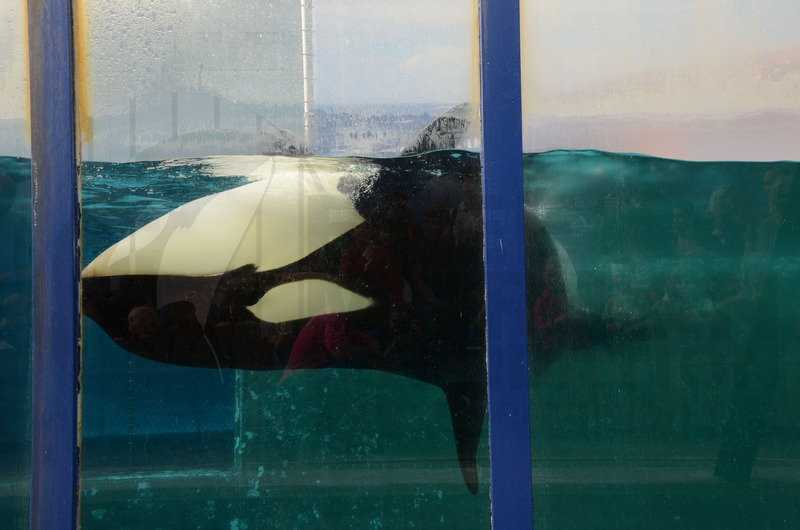 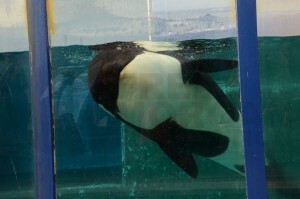 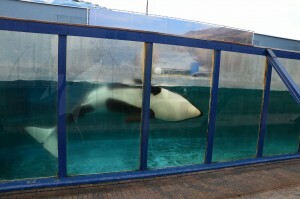 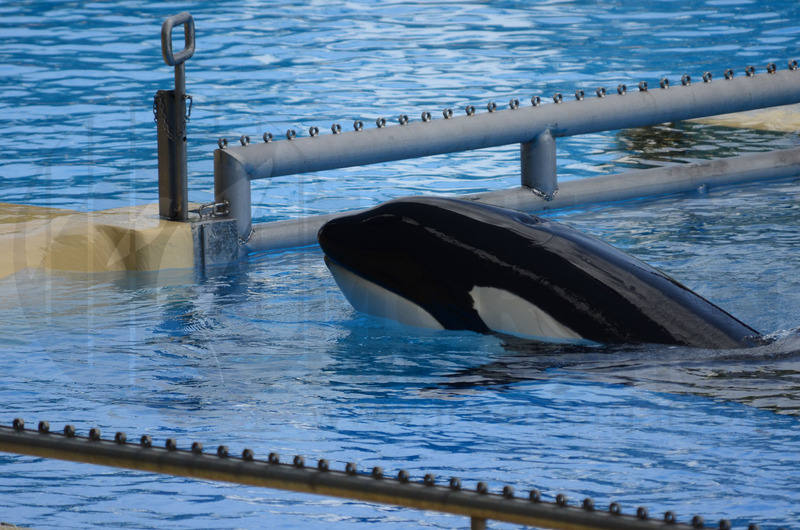 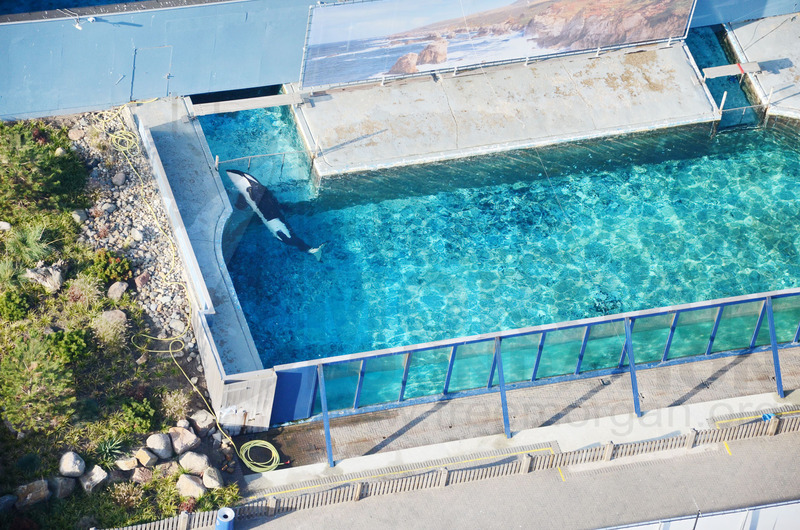 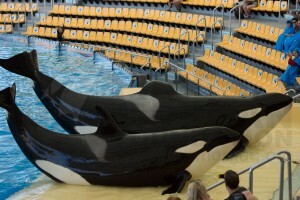 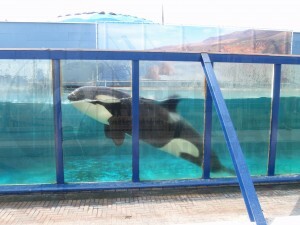 Images of Morgan taken in Dolfinarium Harderwijk where she was kept for more than a year after being captured the 23rd of June of 2010. 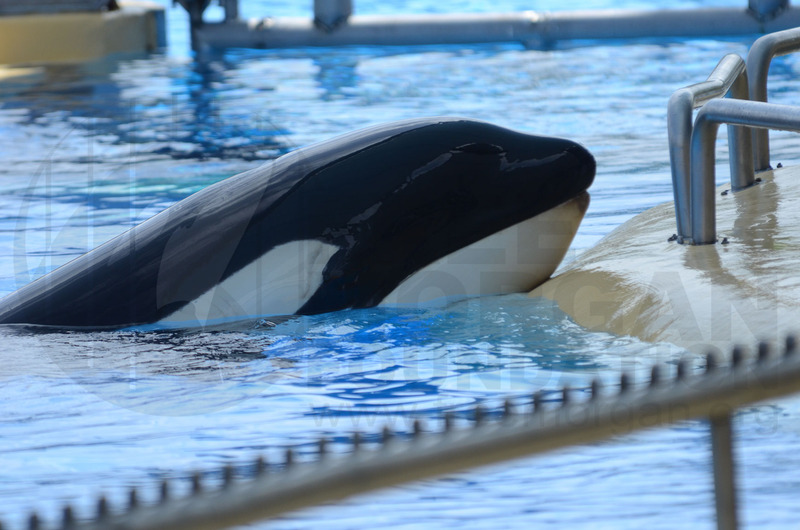 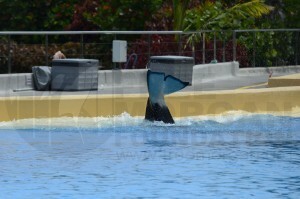 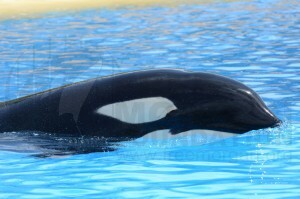 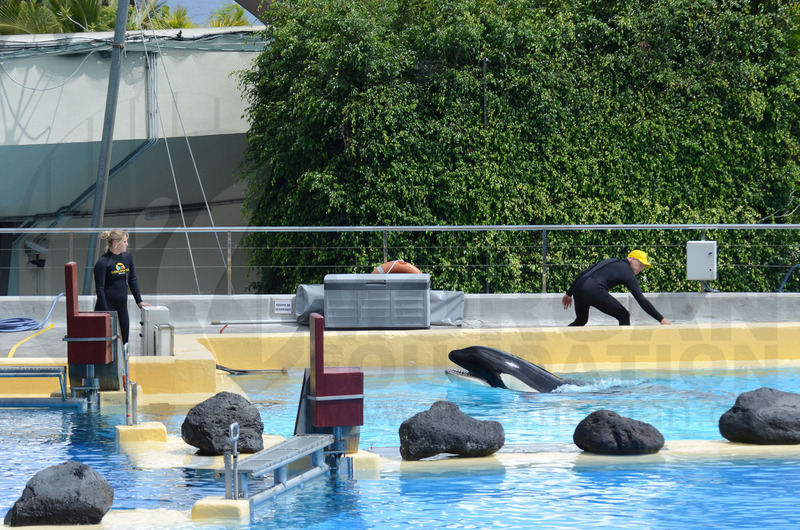 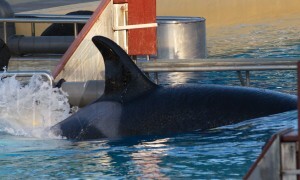 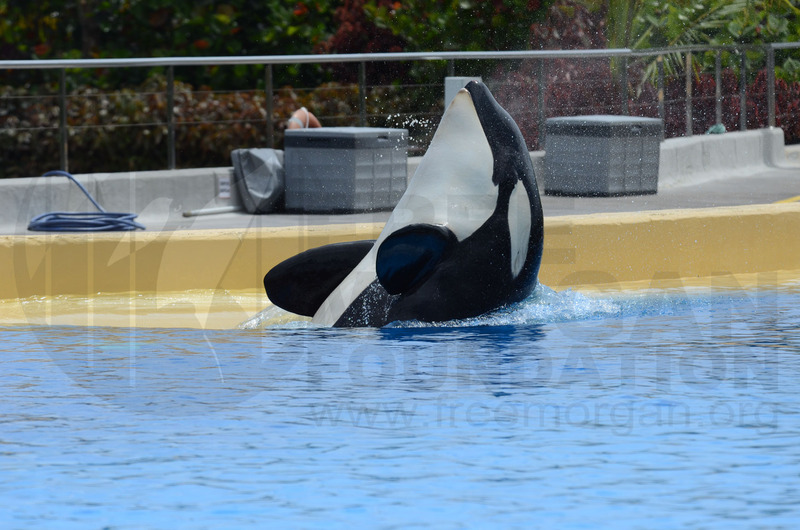 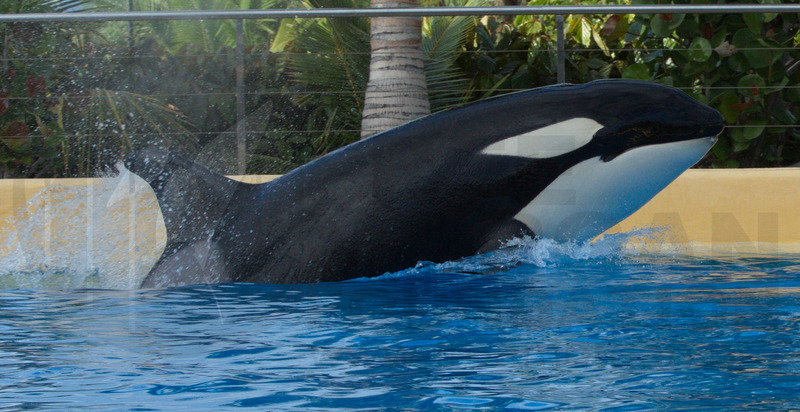 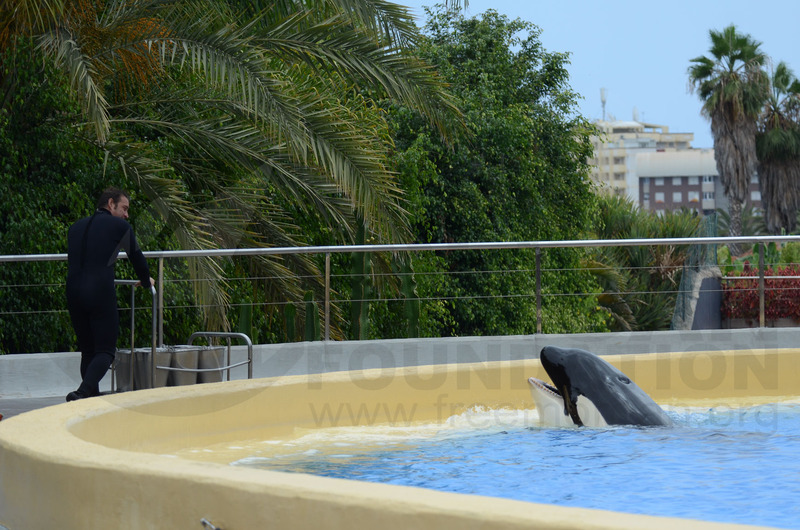 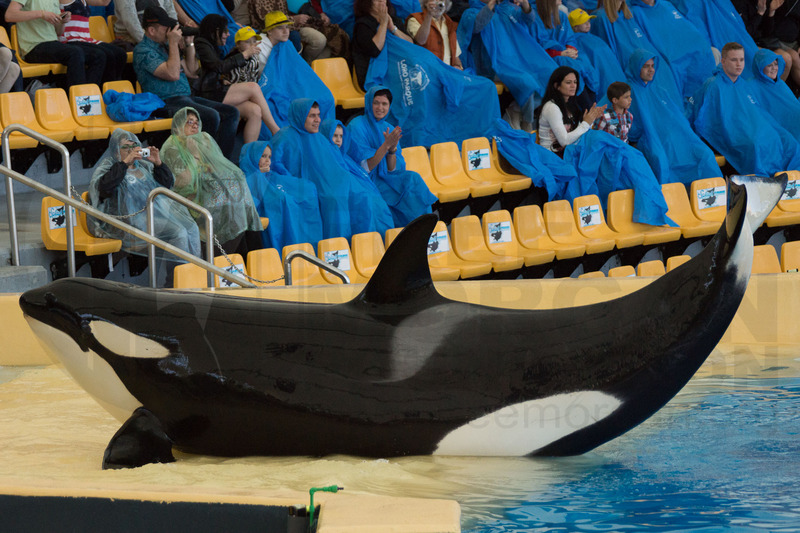 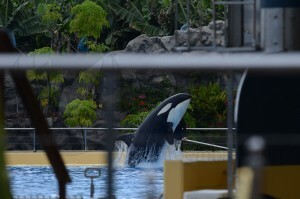 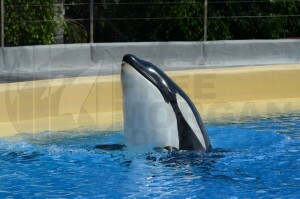 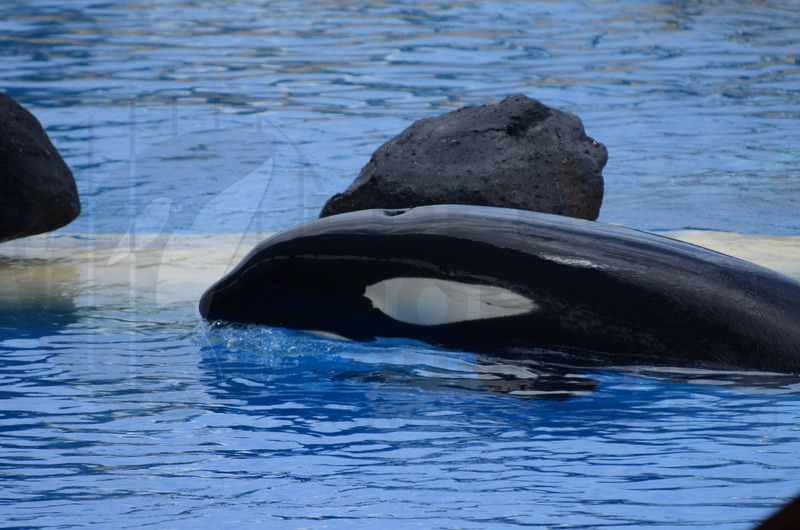 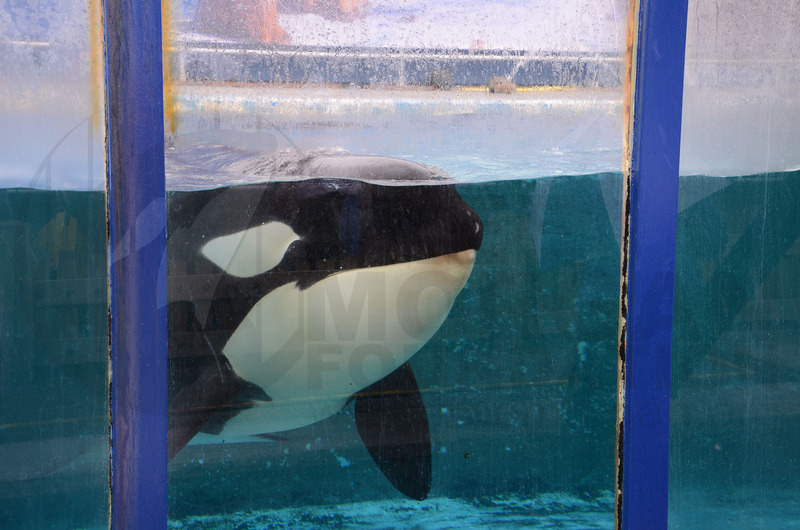 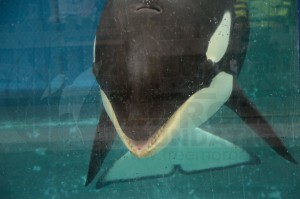 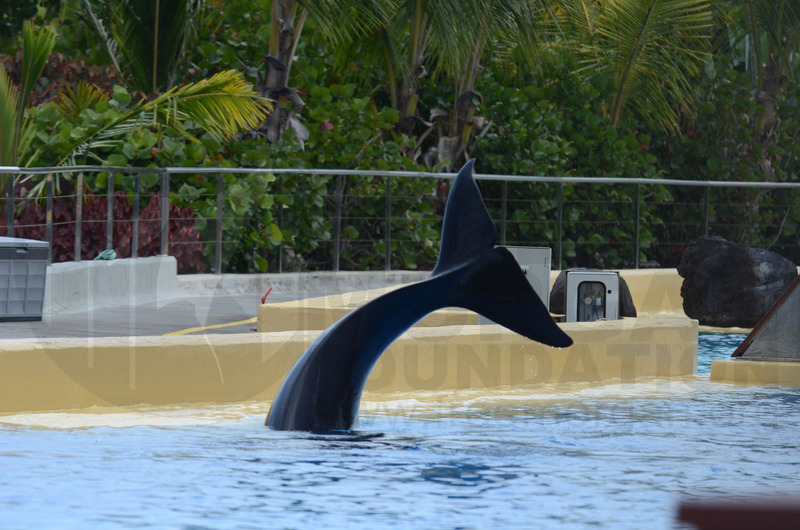 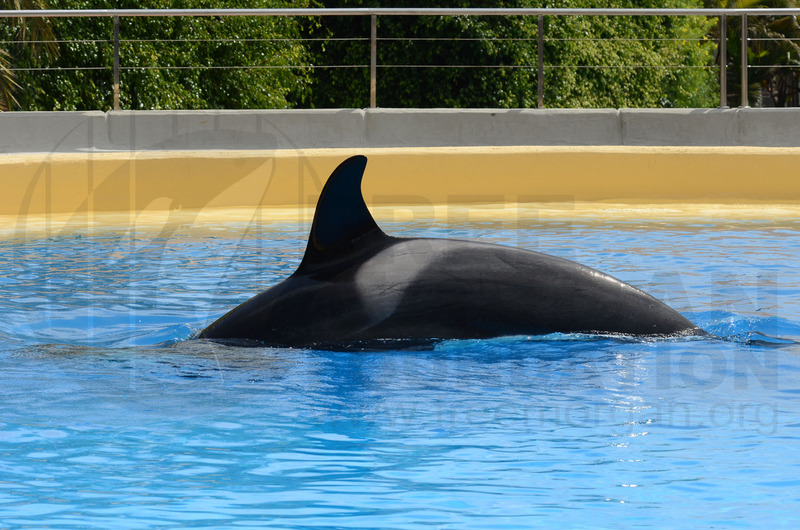 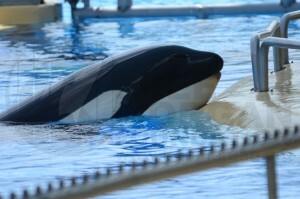 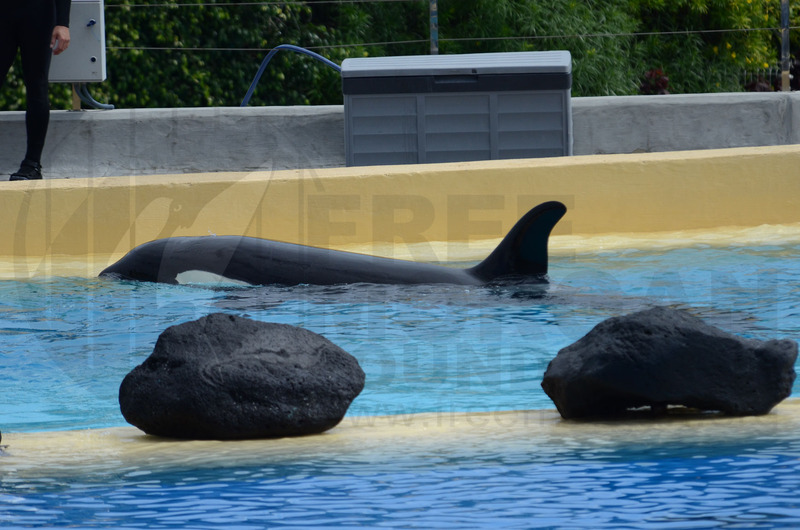 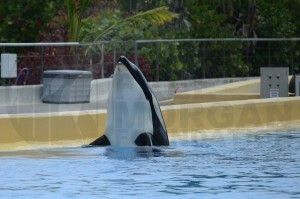 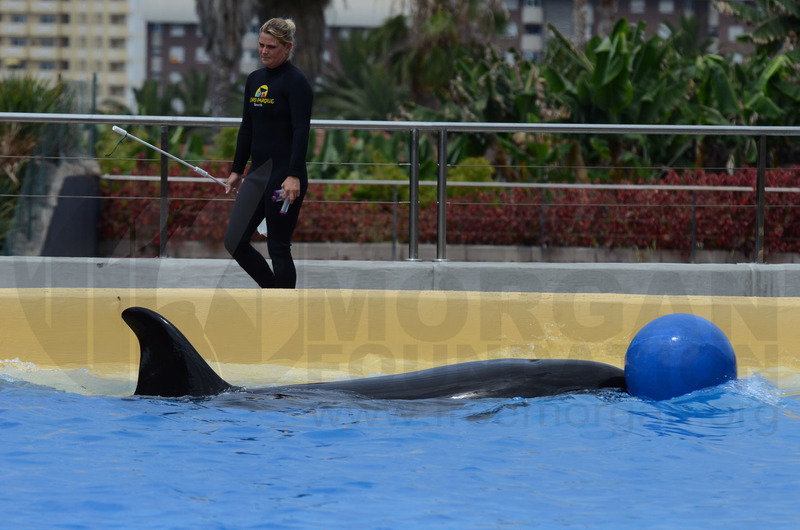 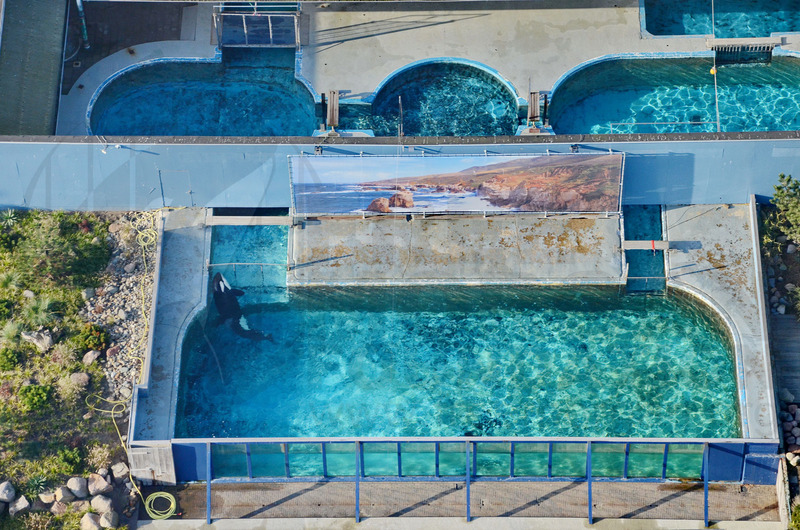 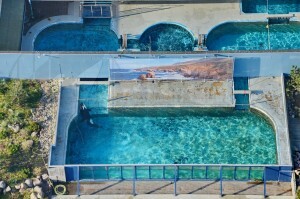 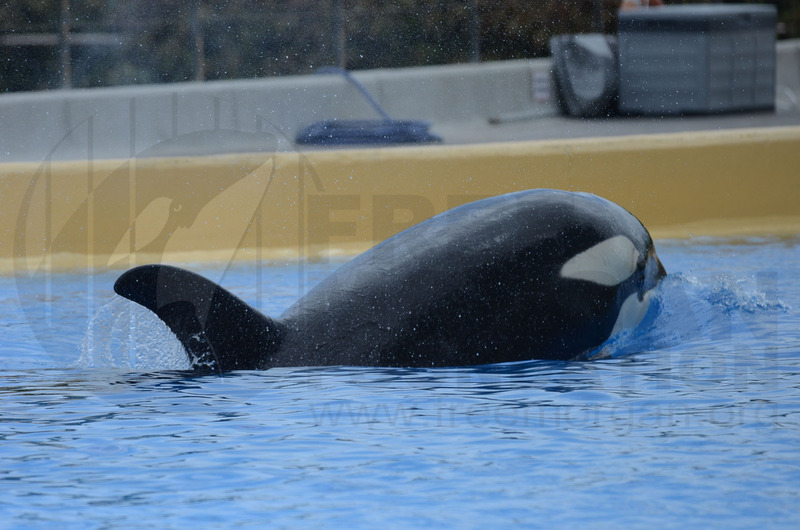 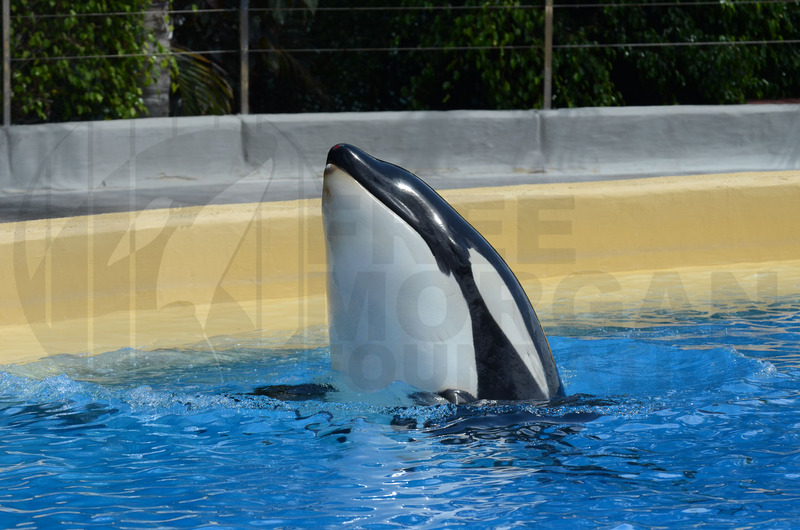 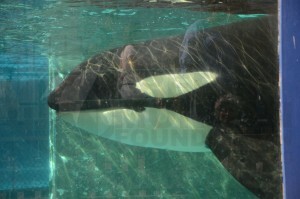 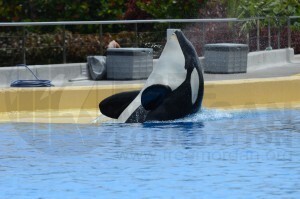 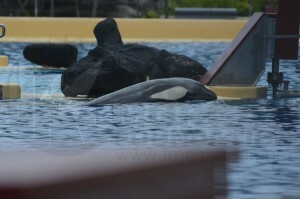 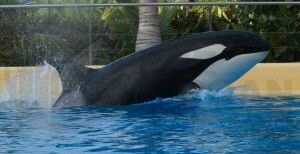 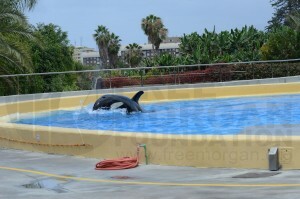 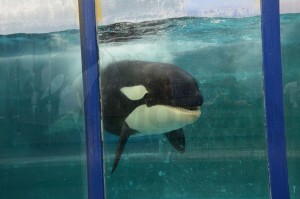 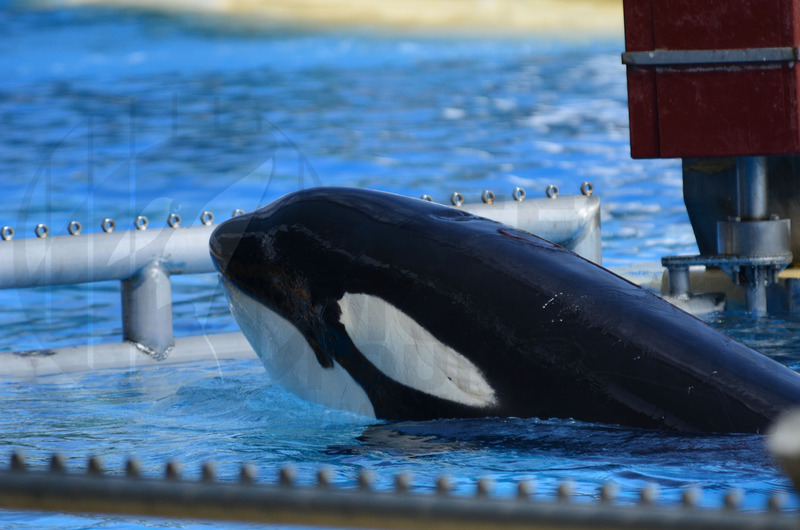 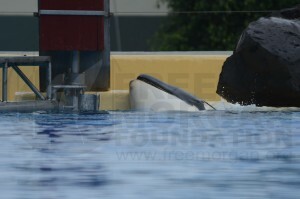 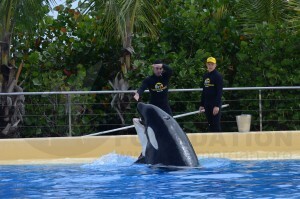 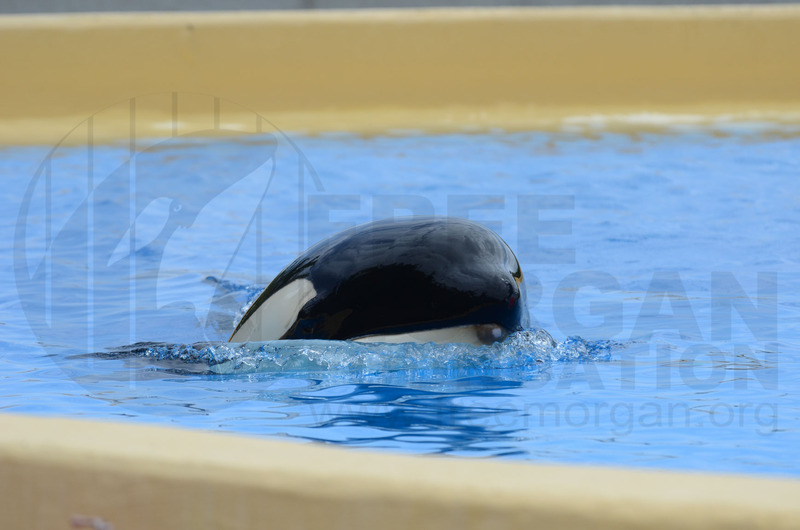 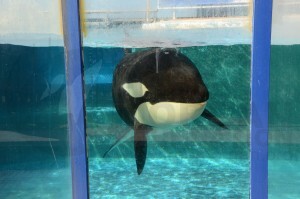 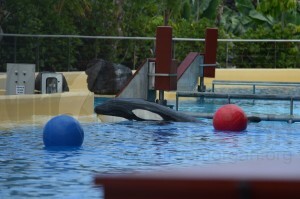 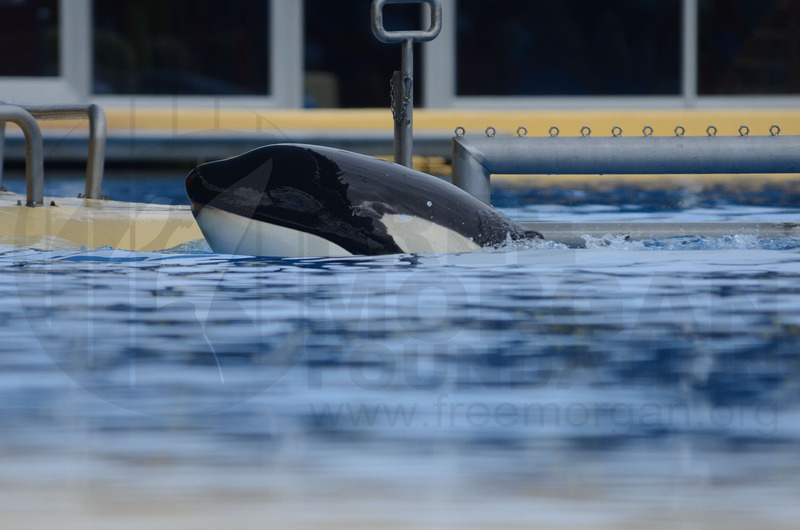 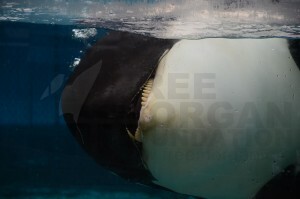 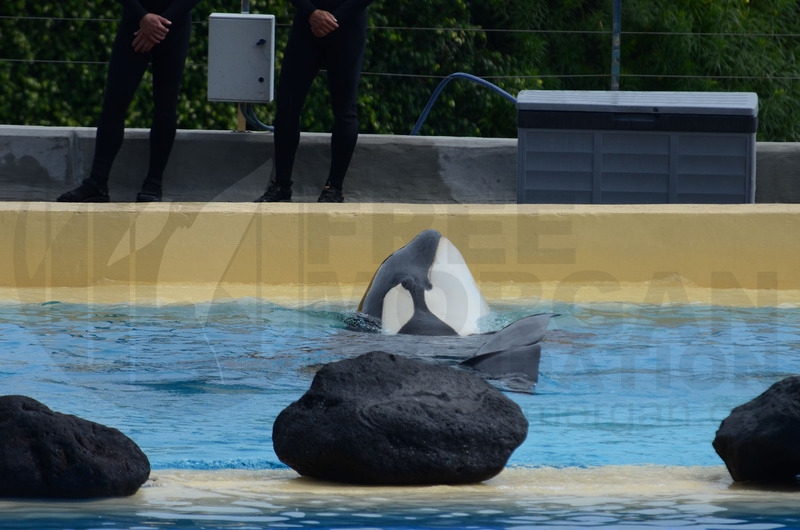 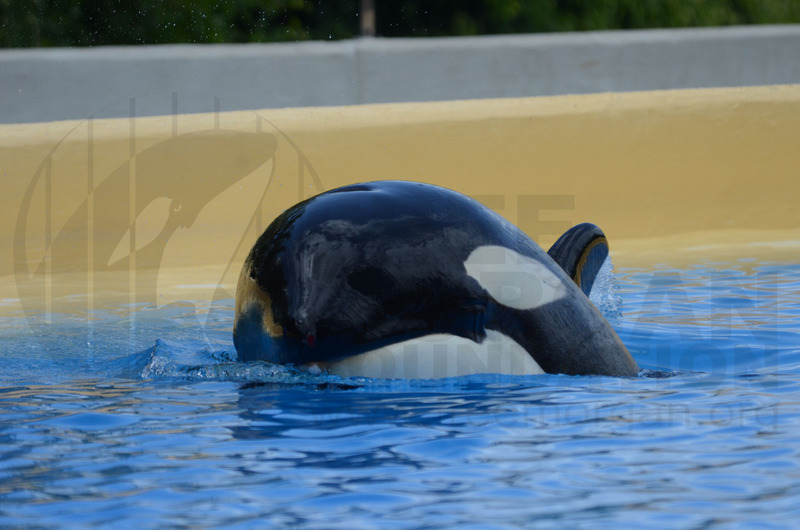 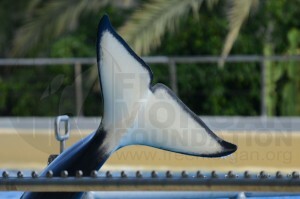 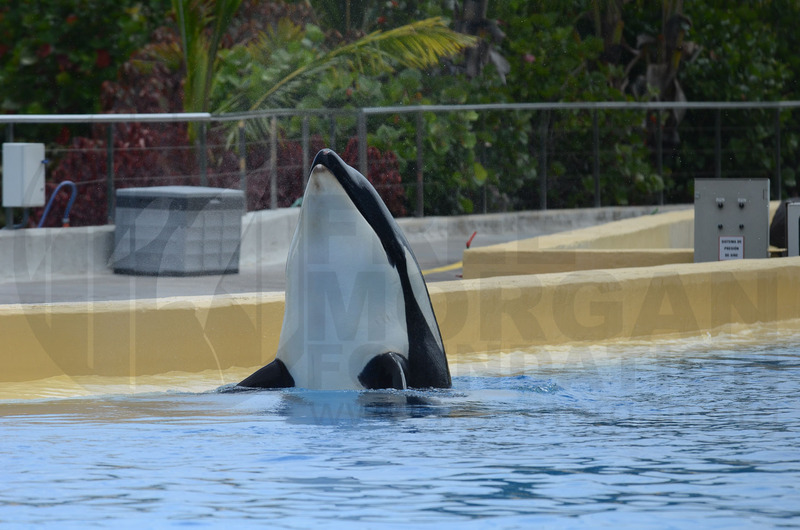 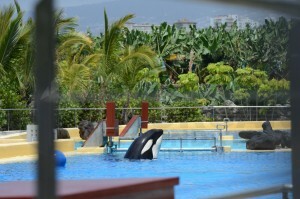 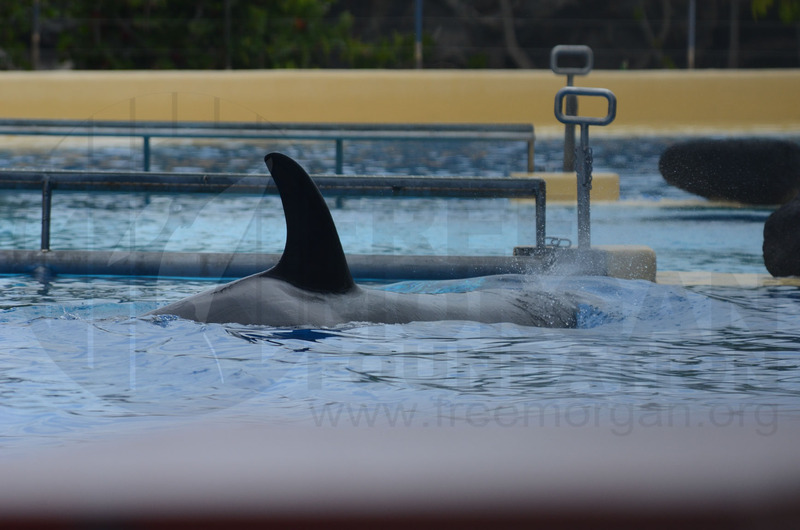 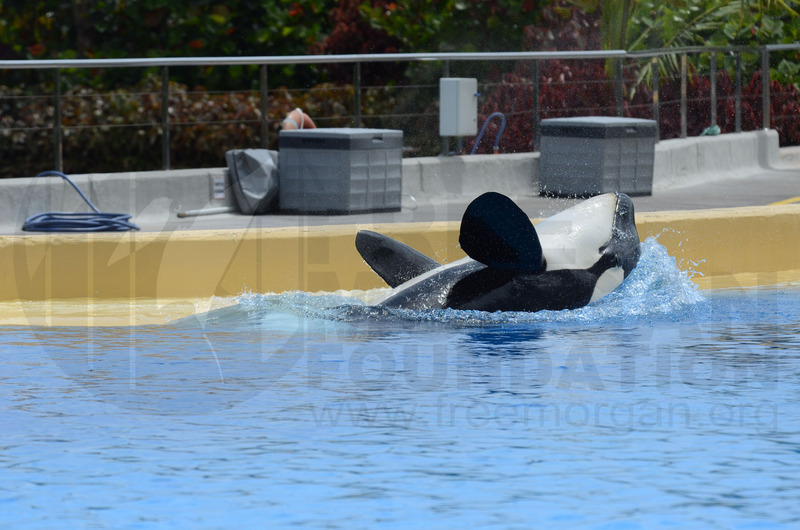 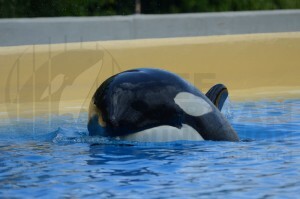 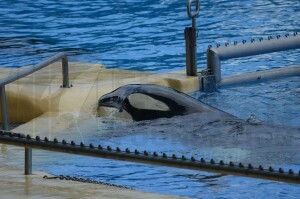 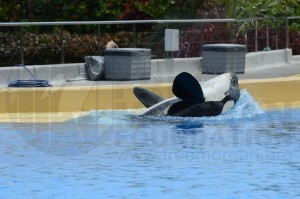 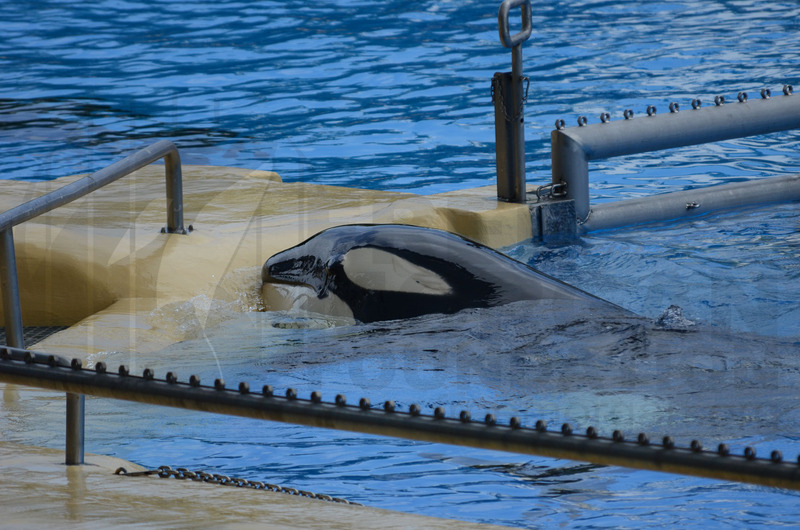 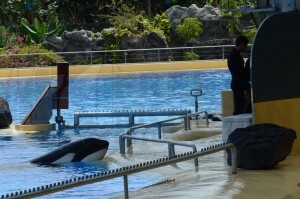 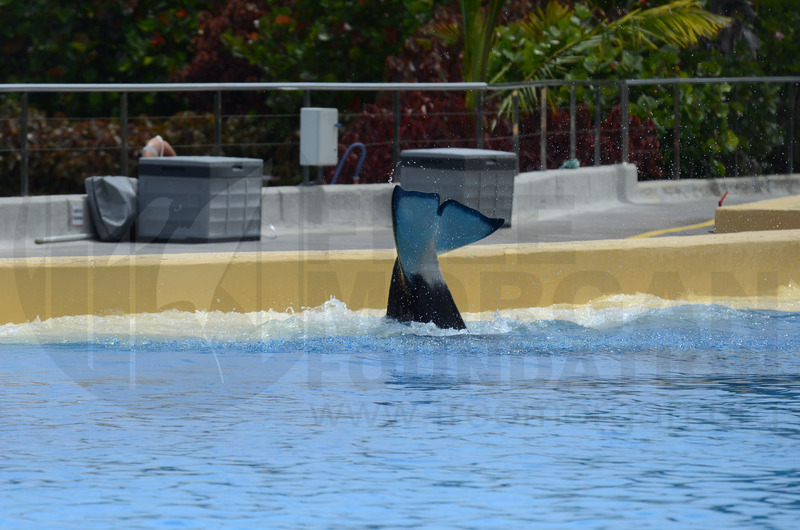 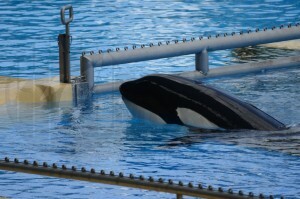 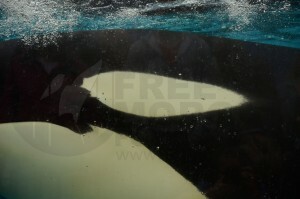 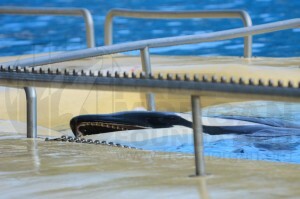 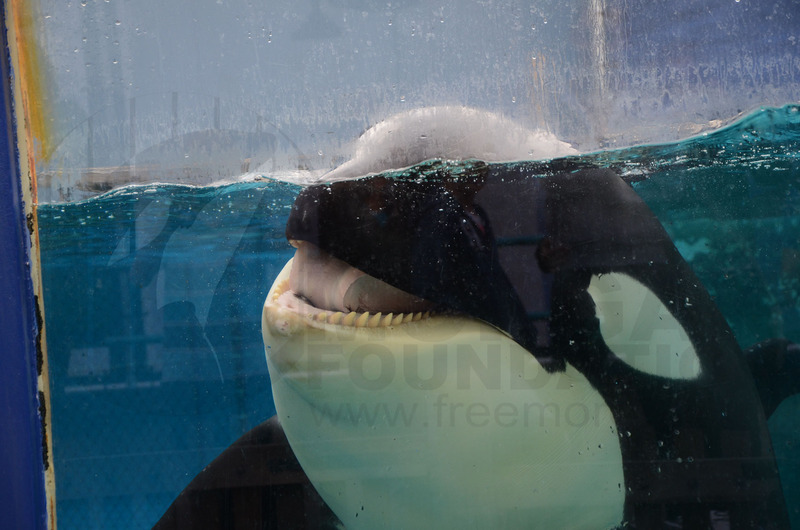 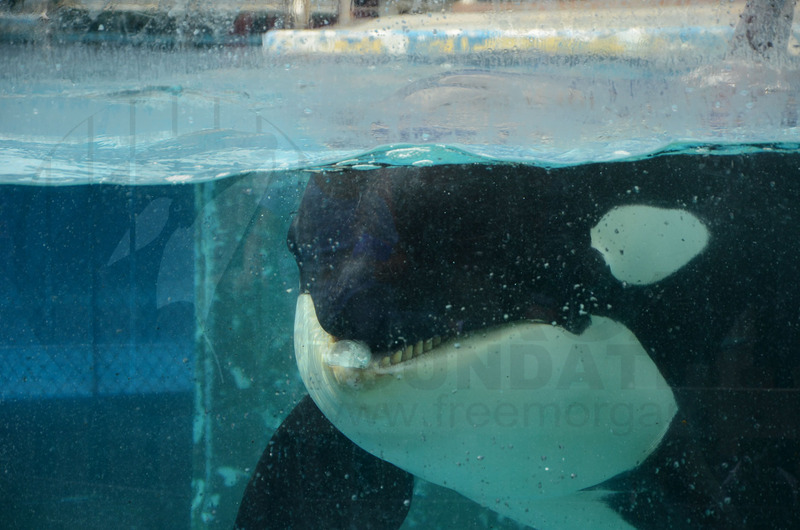 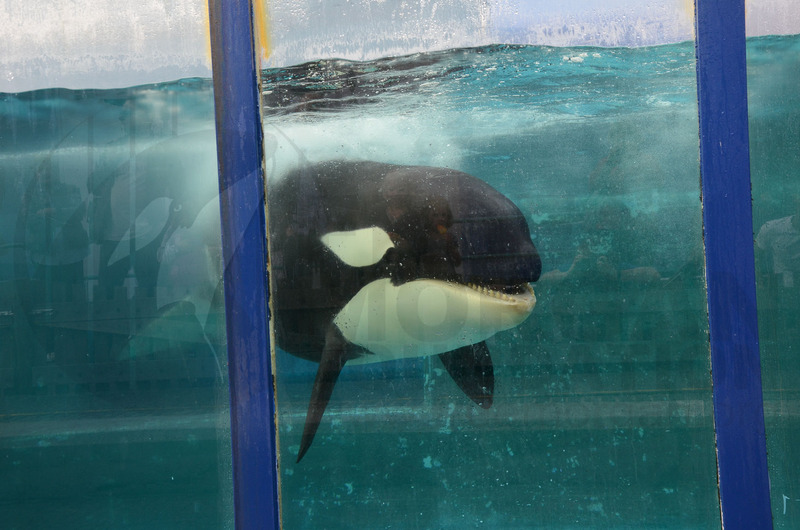 Images of Morgan taken in Loro Parque where she was transported the 29th of November of 2011 from Dolfinarium Harderwijk. She has remained in these concrete tanks since then. Morgan being trained to do a trick called the ‘alien’ where the animal has to shake their head, flop out their tongue and rise high out of the water, all that the same time. Such a trick has no educational value, no husbandry value and no research value. 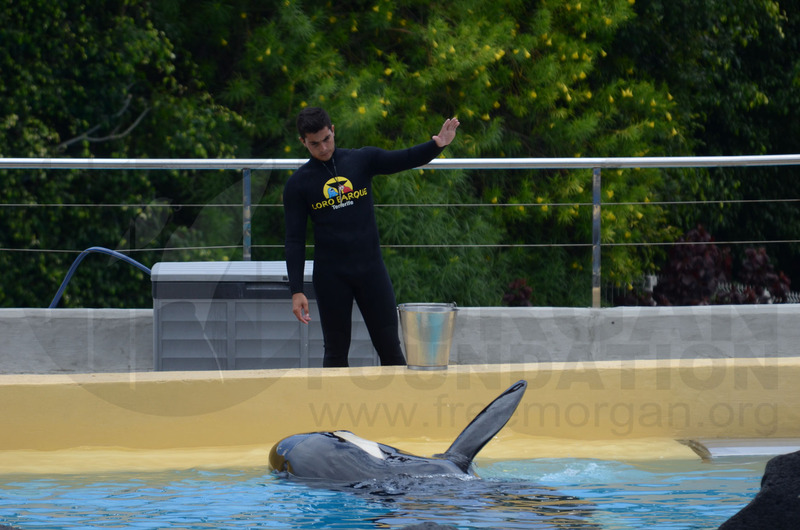 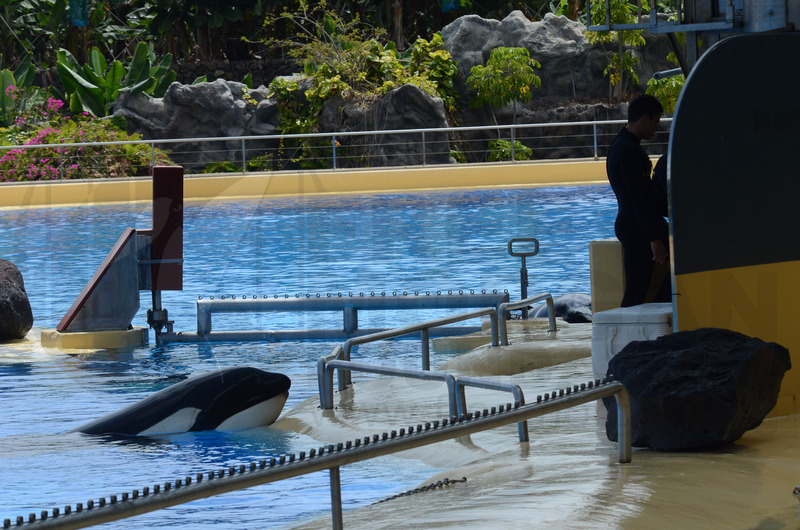 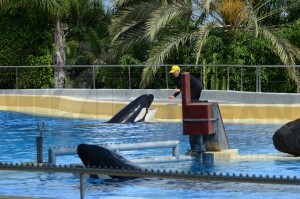 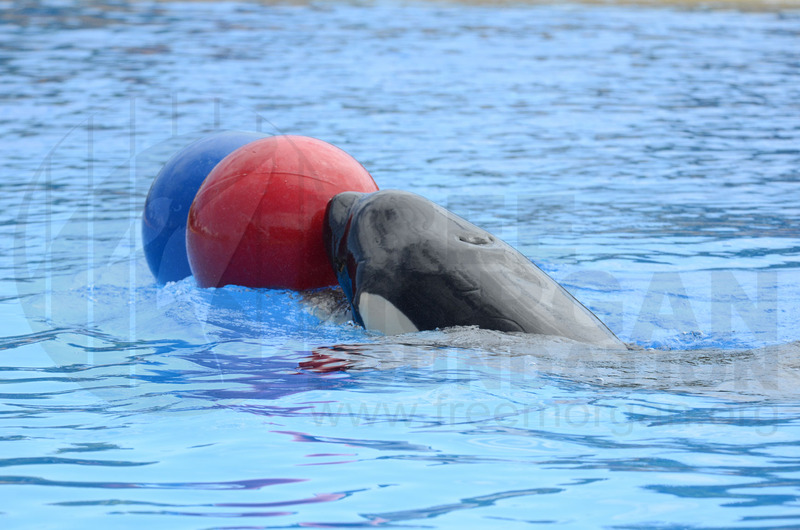 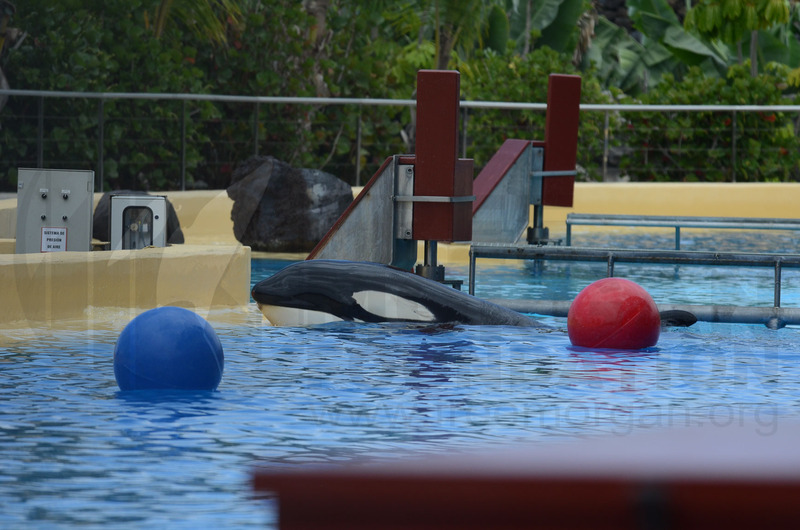 It it typical of the type of tricks trained at Loro Parque. 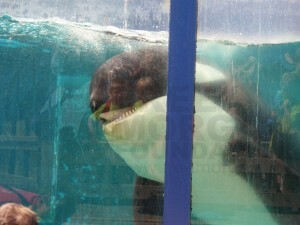 Taken 02 July 2012.